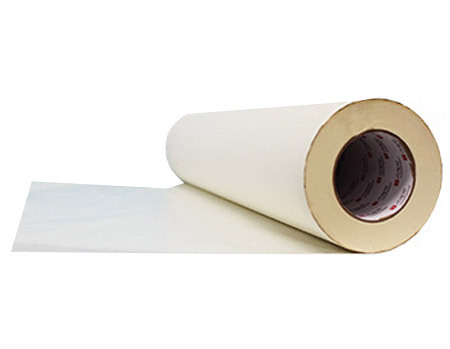 FDC Series 2601 is R Tape 4050 ApliTape™ series application tape. This product is a standard weight paper with a medium tack adhesive. Uses include: medium to large size lettering & graphics, fleet graphics, and wet applications.